A Zawia (lit. translation: corner), is a convent for Sufi devotees. Its history dates back to the early Khanqahs of the tenth century. According to Francis Peters, in “The Monotheists: The Words and Will of God’, “Khanqahs were intended as places where Sufi’s could live, pray, and pursue their vision of a mystical vocation in common, under rules that stipulated their behaviour and a sheikh who guided their spiritual progress.” He further explains that a Zawia is however a more personal place associated with a particular Shaykh and his students. Zawias have been particularly popular with the Shaykh’s of Morrocco and North Africa at large. Zawia Ebrahim likewise is a point of convergence for spiritual rejuvenation. The objective of having the Zawia is to have a place for retreat from the physical world for a while in order to reflect on the story of our lives. To be in awe of the Grand Design that manifests in our life and to surrender to the totality of the Other. When a seeker on this path emerges from the Zawia after this period of introspection, they find themselves to be alert, internally gathered and in effect, transformed. They are then ready to go back to their roles and responsibilities and channel the energy they have gained at the Zawia back into the world. The Zawia also holds a weekly Dhikr and Hadra. Dhikr is the remembrance of Allah. The form in the Zawia is the chanting of a Darqawi Wird (litany) which includes various invocations, the Kalima, Durud or salawat and other verses from the Quran. Qasidas (songs/hymns) of Shaykh Muhammad Ibn al Habib are sung after the Dhikr which contain within them the praise of Allah, the Prophet Muhammad (P.B.U.H.) and elucidate the matters of tasawwuf (sufism). This is followed by the Hadra which is a vigorous chant of Allah’s presence and has a special place in the practice of the Shadhili Sufi’s. Hadra is a method of halting internal dialogue and bringing one into the Now, the Present Moment. “Hadra is a method of halting internal dialogue and bringing one into the Now, the Present Moment. Men form themselves into one circle, women in another. Hands are linked. As the dhikr of “Hayy! Allah!” is intoned each member of the circle is moved by the dhikr, with limp arms and loose movements. The attitude is one of surrender. The members of the circle become as one. As the circle intones the dhikr, a member of the men’s circle chants one of the diwans of the Tariqa. His voice must resonate with the dhikr intonation of the circle. The circle becomes like the Ocean and the chanter of the diwan like a wave that rises and falls into that Ocean. The slow movement of the Ocean and the swelling and subsiding of the waves. Gradually the pace of the Hadra quickens and breathing becomes more concentrated. Internal dialogue ceases. The dhikr changes to “Hayy! Hayy! Hayy!” to which each member surrenders. It is the dhikr moving the circle, not the circle dictating and moving the dhikr! Slowly the dhikr softens and recedes back into the stillness. Breathing quietens and gradually each member disengages from the other. The mind and body are still. After the Hadra Sidi Kamardine, the Imam of the Zawia recites a surah from the Qur’an and the dhikr is concluded by a dars or a discourse by Shaykh Ebrahim on an issue that has been put in question by a student or anything the Shaykh finds significant to dwell upon. After this everyone gathers for a meal. What makes Zawia Ebrahim even more special is that it also exists as a group virtually on the internet social utility – Facebook. The online form of the Zawia has brought people from across the world together as they share their thoughts, questions and lives as seekers on the journey towards God. 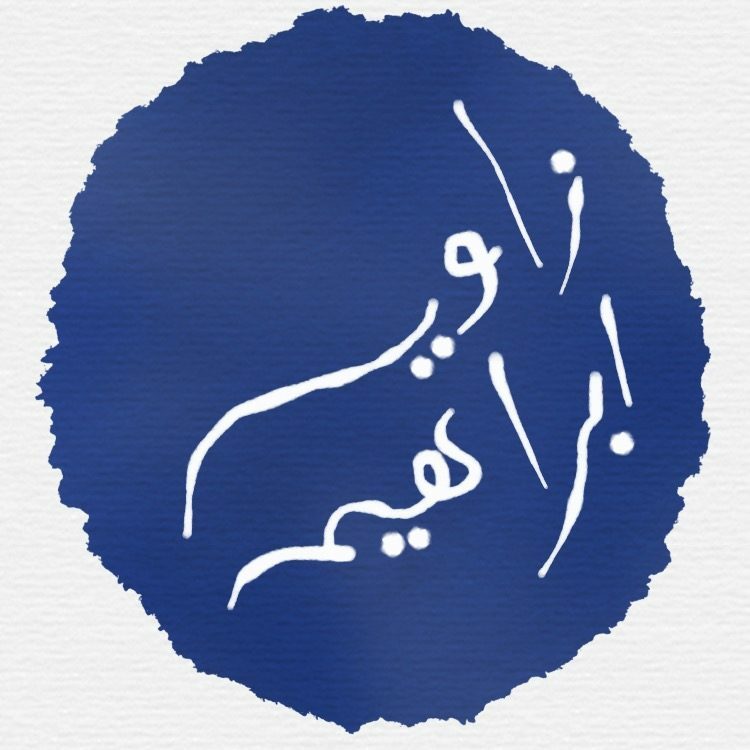 The online Zawia is open to all and is a vibrant virtual community with a repository of discourses, videos, books and discussions by the Zawia and between the Zawia members. The Zawia page also coordinates a regular live online discourse with the Shaykh to facilitate members who cannot physically be at the Zawia in South Africa. The Zawia discussion boards are mostly abuzz with conversations about issues that strike a chord with many people and things related to the Path. It is not surprising then, that people who have never met each other physically are knit together like a family through the virtual Zawia.